How To Place A Sample Order To Aupres Lashes? How To Get More Eyelash Orders On Instagram? 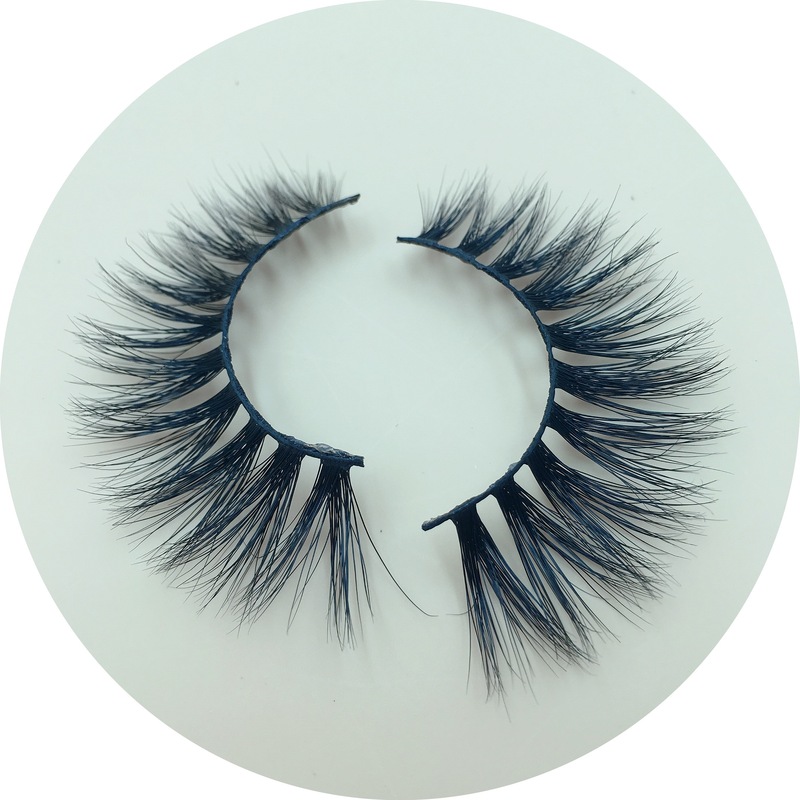 How To Enlarging Your Mink Lash Business? How to get custom eyelash packaging box with only 50$? How to make private label on eyelash packaging cases? admin on How To Place A Sample Order To Aupres Lashes? Dayana Chance on How To Place A Sample Order To Aupres Lashes? admin on Why we choose innovative lash vendor? oprolevorter on Why we choose innovative lash vendor? admin on How to make private label on eyelash packaging cases? admin on How to get custom eyelash packaging box with only 50$?